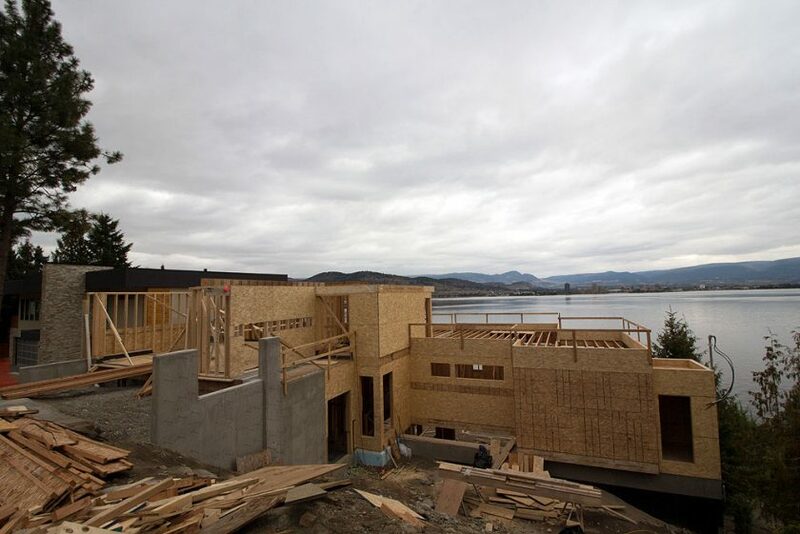 At Okanagan Glacier Homes, we’ve built many homes throughout the valley. We get a lot of questions about what’s involved in building a custom home. We do our best to walk you through the process, but we’re going to take that a step further and show you exactly what it takes by letting you follow along with our latest builds. You can follow along with this project, the Lakefront Build, as we post blogs and videos during the entire process. Read the previous posts here. Also check out the full gallery of up-to-date photos.